Another thing to consider is fighting back against Chargebacks. Robert Harrow brings you the how-to guide. Then we'll explore how Booking.com uses emotions to encourage customers to book and how you can implement similar triggers on your website. And finally, we'll finish off with a new study by the University of Denver that is shattering the belief that Airbnb has a negative impact on hotels. 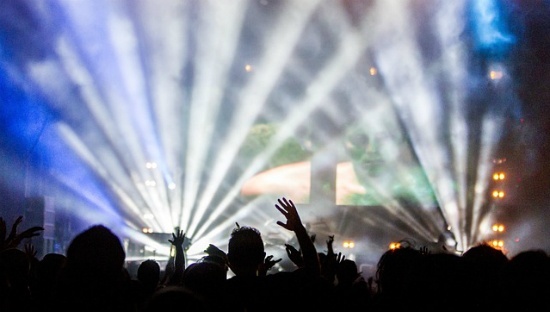 Wherever your hotel is based, local events are taking place all the time. They could be a vehicle for new revenue if used in the right way. Events could come in the form of a big football match, concerts, or on a smaller scale like local festival or community event. Learn how you can leverage these events when they come to town. Chargebacks can be quite costly. When a customer reverses a charge on their card, not only are you slapped with a $25 fee but you may have also lost revenue for a particular room if no one else books it in time. 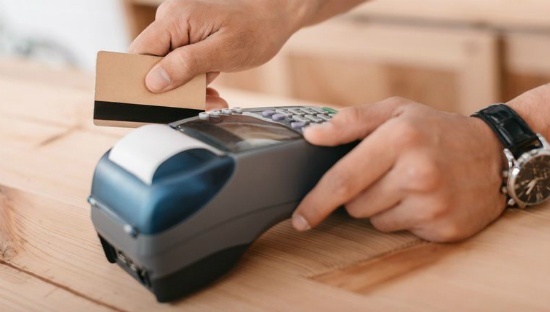 If your property becomes a hotspot for fraud-related chargebacks, you may even run the risk of losing the privilege of accepting card payments. Booking.com excels at emotional targeting to urge you to book the deal as fast as you can. Here is a deep look into the different ways booking.com manipulates its users to close the deal. 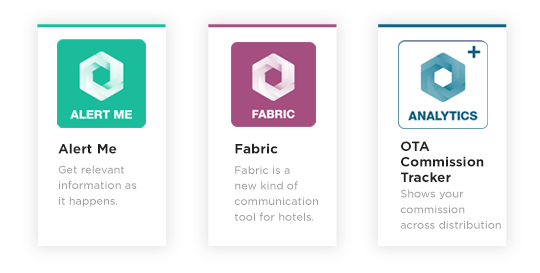 Can Airbnb Help Hotels Increase Revenue? 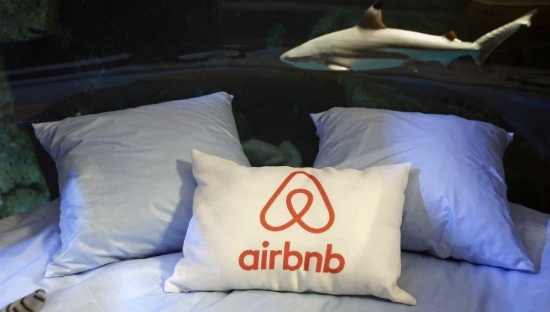 The supply of Airbnb listings in a market brings down a hotel's revenue per available room (RevPAR) performance, confirming Airbnb's negative impact on hotels. However, the price difference between a hotel and the Airbnb listings and price dispersion within Airbnb listings are positively related to a hotel's RevPAR performance. How Much Do you Really Pay To OTA's? Don’t overspend on OTA commission. 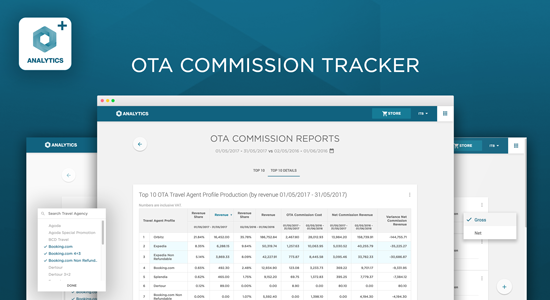 Know exactly how much you are paying OTAs and better estimate your future spending with the OTA Commission Tracker app in the SnapShot Marketplace. See fixed OTA commission costs broken down by PMS Travel Agent profiles, view net revenue, net ADR and net RevPar, pull reports to analyze which OTAs have the highest commission cost, revenue share, net commission revenue, ADR and RevPar, and more. Lasest Weekly Reads 21.09.17 How is Guest's Experience Done Right + Should your Hotel be on "Book on Google"